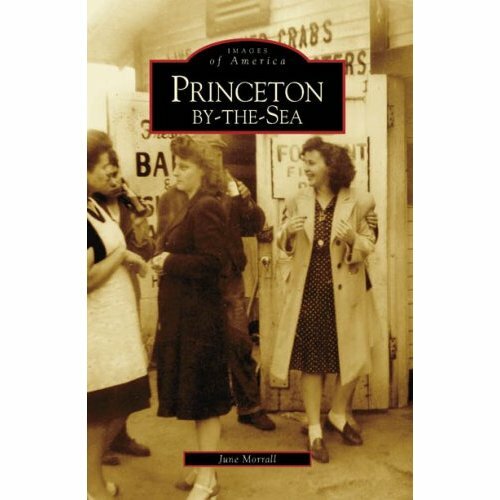 My new “Princeton-by-the-Sea” book will be published by Arcadia on December 10th. If you haven’t seen one of Arcadia’s books they’re a lot of fun and give readers pleasure as well as something new to talk about. “Princeton-by-the-Sea” contains some 200 historical & present-day photos which will be of interest to everyone, especially Coastsiders. I am grateful to the “oldtimers,” who helped form the stories and provided great images. It’s unbelievable that so much could have happened in a fishing village with a posted population of 300! If you visit Arcadia’s website (click here), you’ll be amazed at how they have transformed local history books–traditionally self-published or the domain of historical societies, into a sophisticated business formula. In future posts, I will tell you more about my experience writing Princeton-by-the-Sea. In the meantime, you can pre-order my book, “Princeton-by-the-Sea” here or here.